I’ve started using a bullet journal but with some twists. I tried to send a picture but all of the Internet parts weren’t playing nicely together. I’ll put them on Pinterest. Thanks Dana! Oh I’d love to see what you’ve done. 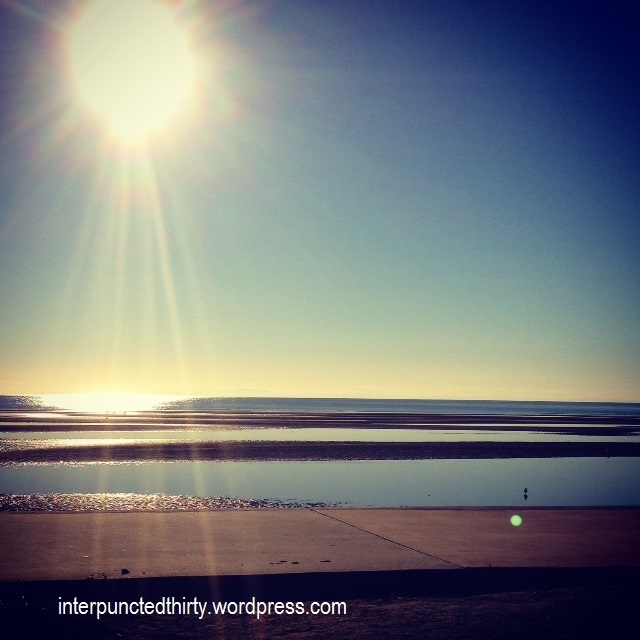 What’s your Pinterest? Thank you ^_^ I’ll keep sharing until someone says stop hehe what’s your Instagram ID? 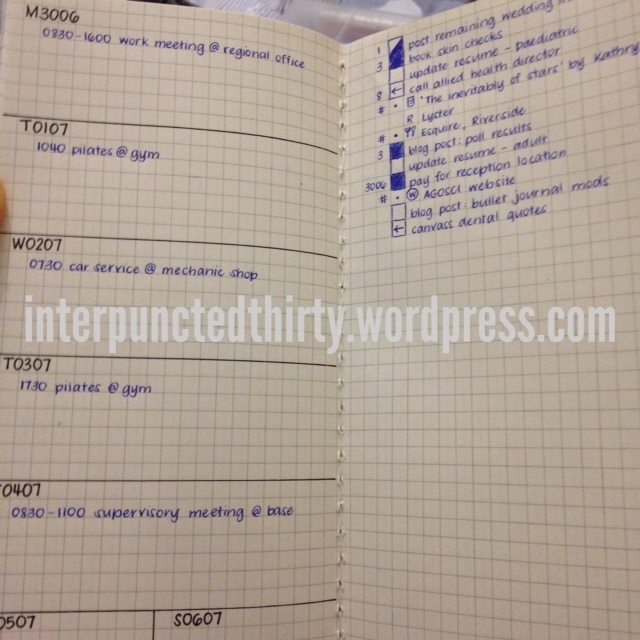 I really enjoy deriving inspiration from your organization systems and bullet journalling. I think a lot of the ideas have been out there before, but you definitely add your own style and flair. For example, the habit tracker is originally credited to Benjamin Franklin who tracked strove towards building his character through daily habits. 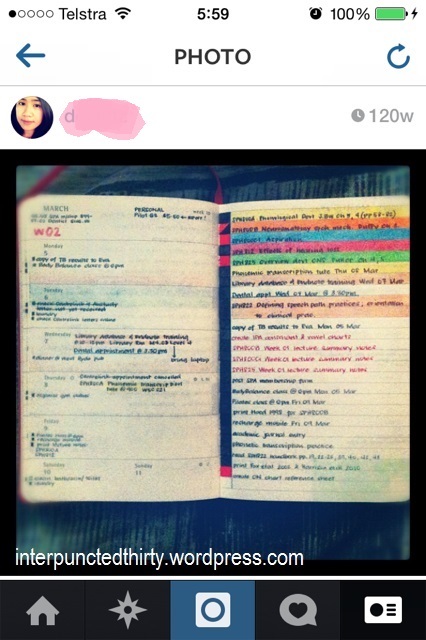 I have been digging around on the reading all sorts of posts on Bullet Journaling. This may be obvious to most of your readers, but could you tell me what TDW and MTN are? Hi Amy, MTN is Midori Travelers Notebook and TDW is Traveller’s Document Wallet. 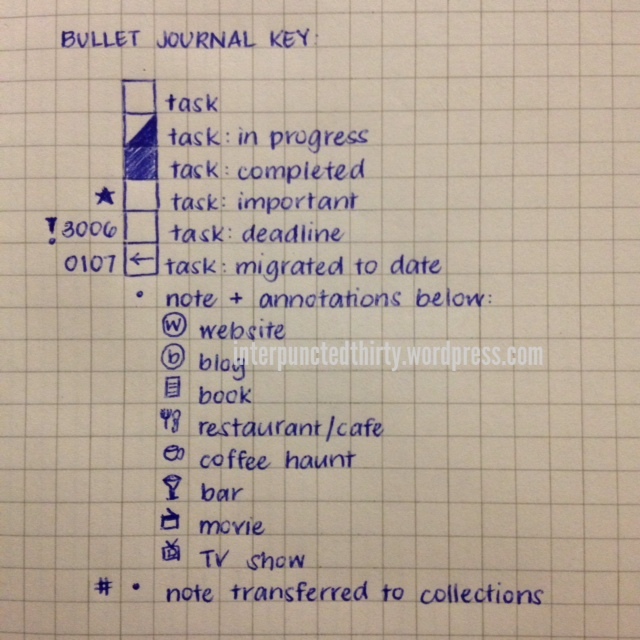 What a beautiful bullet journal! Such an inspiration. Can you clarify what GTD @contexts are? Can’t wait I start my first bullet journal next month. Thanks Angelina! The GTD @contexts is to make reference to where that task belongs to. So @home will be a task specific to home that I need to complete.